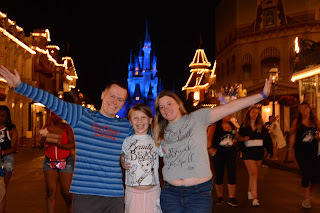 Yes, I know we have been to Disney World twice as a family so I know that I am lucky, but we do save money for our holidays, so I thought I would write down what I do to say for my trips. 1) eBay. I go through my clothes and Little Miss P's clothes to work out what we don't wear, use or fits us anymore and sell them as the year goes on. I have a separate account that the money is in (at the moment I have £8.49 in it). So that would get me halfway to the airport right now. 2) Don't buy any new things that I don't really need. I love candles and I always buy lots of shampoo and things like that but I don't need them as I have about 12 candles and lots of shampoo. I have lots of clothes (need new jeans though) and lots of notepads etc. so I really don't need anything else. 3) Put all my pennies in a pot, as they just go on my side and my daughter normally takes them or they fall on the floor and get eaten by the hoover. It won't get you a lot of money but it will be a start. 4) And the last thing to do is just to save money where you can. 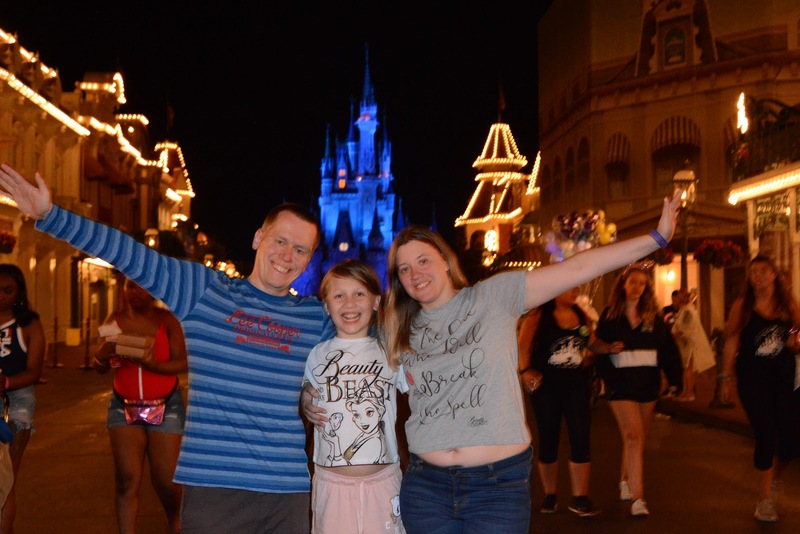 It's easier than you think most of the time and Disney are doing offers so keep an eye and work out what's the best offer for you. The best offer for us is to get a free dining plan and a $100 gift voucher. Good luck with your saving.